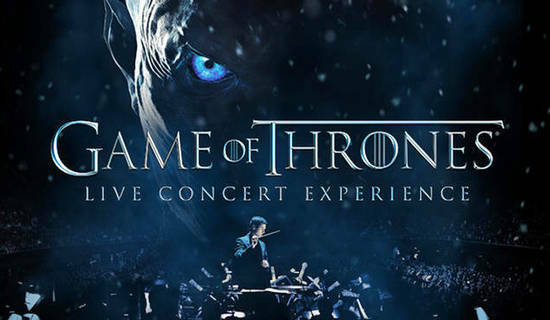 Media Central booked a nine person crew with equipment to record interviews and b-roll at the Game Of Thrones Live Concert Experience at the Mercedes Benz Arena in Berlin. We shot using two Arri Alexa Minis, one on a DJ Ronin gimbal, recording conductor and musician interviews and concert highlights. The end client was the concert tour organizer Live Nation Entertainment.